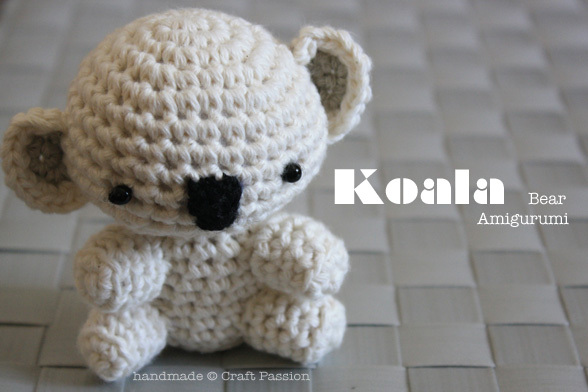 Do you craft over the weekend?, on my line of business, I ‘craft’ just about every day, I am always doing some crocheting, knitting or sewing. Some days I win (I love what I do) and some days I loose (I really really really don’t like how it my work has turned out! 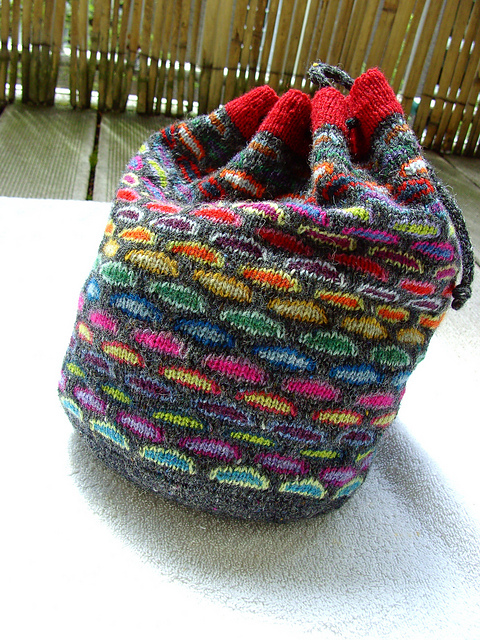 ), but everyday that I make something I am happy! When the weekend comes I get to experiment on different things, I sometimes bake a new type of cake, (I am not the best baker in the world so it is a biggy for me), other times I just go and sew something totally unexpected, like patchwork or a new leather bag… what I should probably do is work on the pile of clothing from my kids that need mending!… So… anyway here is a collection of projects I much rather do! 🙂 enjoy them! 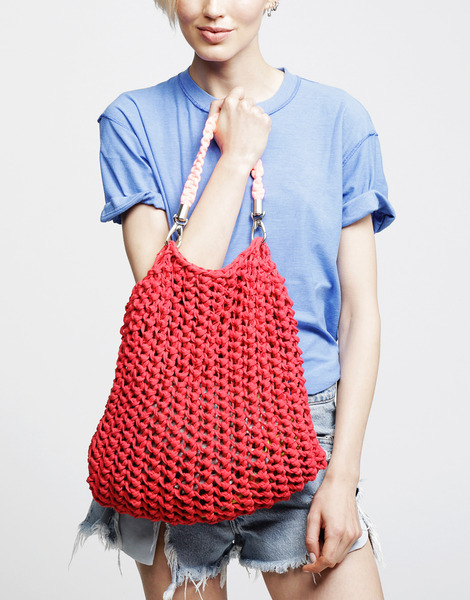 Who doesn’t need a shopping bag?, if you are to make anything useful this is the project for you! 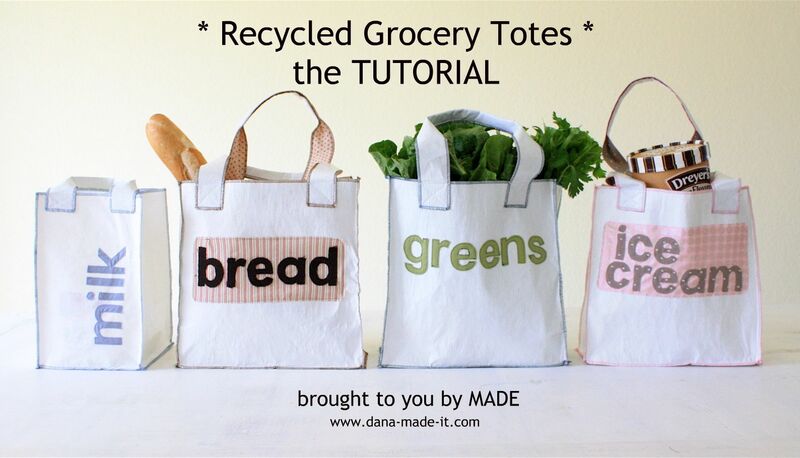 there are many free patterns online and bag tutorials out there but this one from Dana made it its going to be the best! 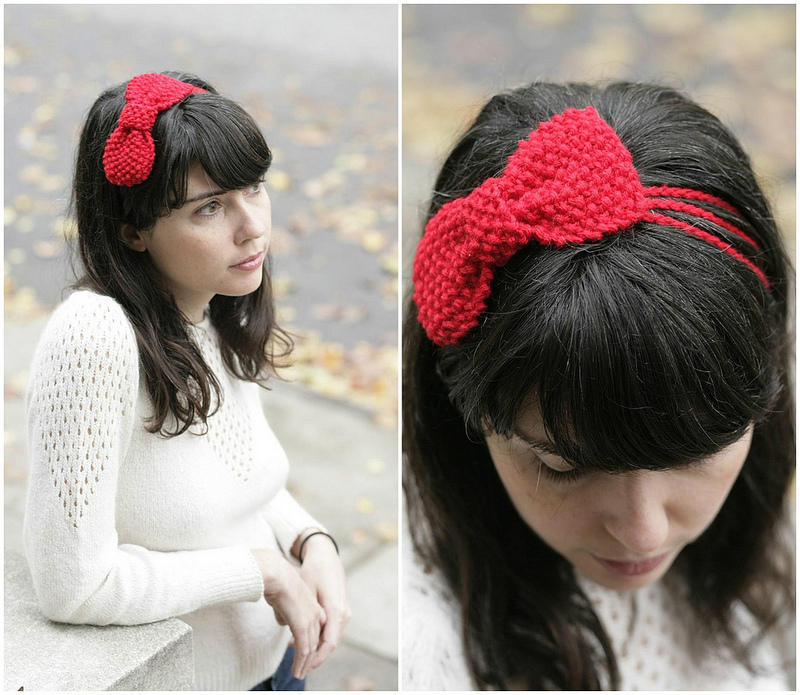 I am obsessed at the moment with refashion! 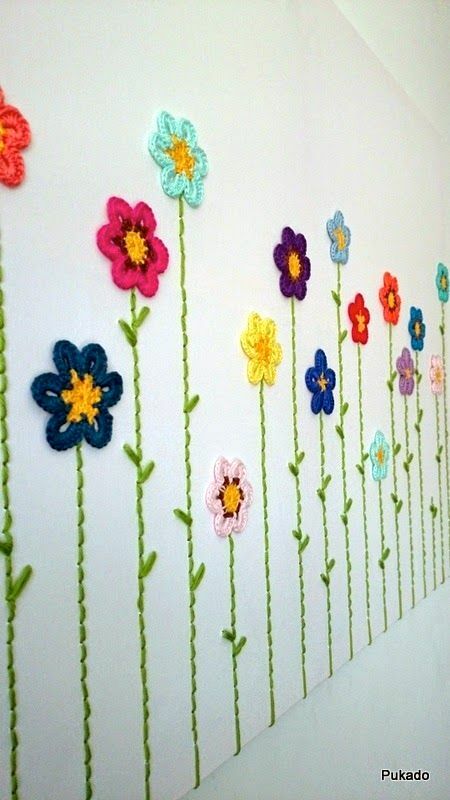 and I mean TOTALLY obsessed!, I have a passion for recycled and upcycled, we really need to think what are we leaving behind for future generations, we need to educate them on reusing and reducing waste. 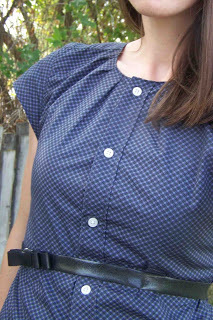 One of the most common items we all have in our wardrobes is old men’s shirts, there are many projects out there, but I really like this simple transformation from leafy treetop spot, actually she has lots of really good tutorials! 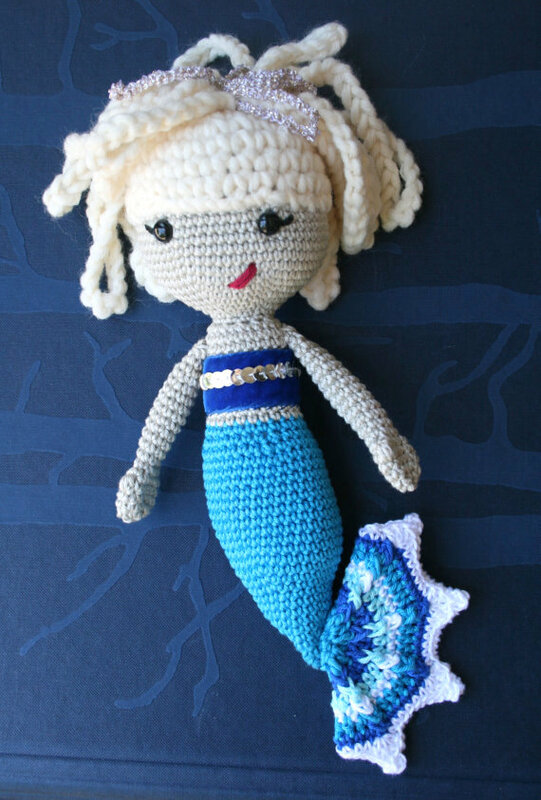 If you know how to crochet and make amigurumi dolls, maybe a you fancy a bigger project check out my mermaid doll .She is so adorable, I loved making her! and I see her every so often sitting pretty on my girls bed, it makes me smile every time I see them playing with her! 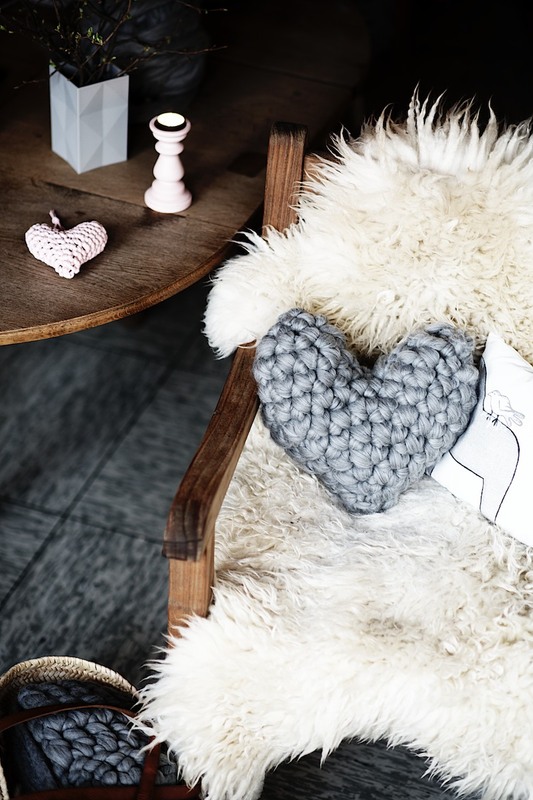 If you fancy something for the house that will take you about 30 minutes what about this super chunky heart pillow, I think it is stunning!